Becton Dickinson A1SHP11-B (2) SS Container Trays for Innova Specimen Processor . New Life Scientific, Inc. 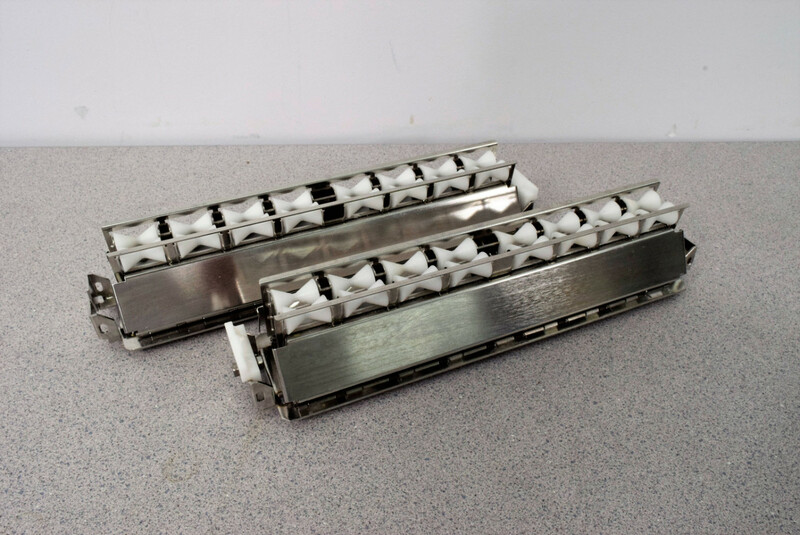 These trays were removed from a Becton Dickinson Innova Specimen Processor. awesome replacement trays or keep for spares ready to use. Tray dimensions: 3 x 12.75 x 2.75 in.